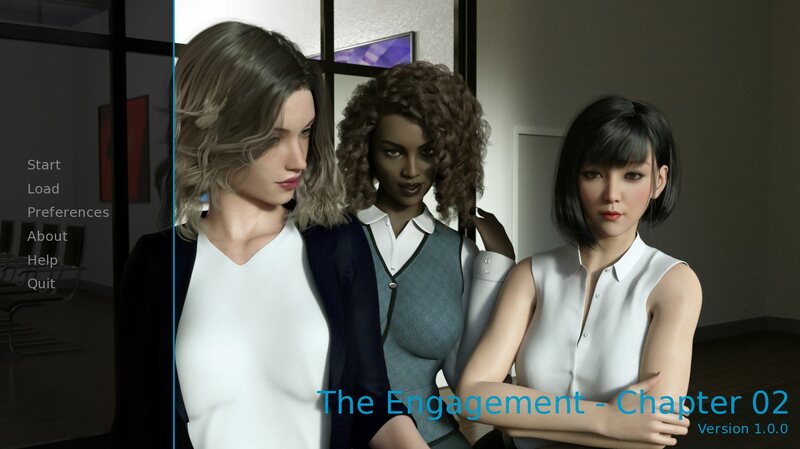 Download The Engagement - Chapter 2 Version 1.0.5 from AduGames.com for FREE! The Engagement Chapter 2 is about the story of Maxx and people around him. Maxx is on a business trip with Suzie (his best friend's girlfriend). He has the chance to have this girl for himself. But as well as he may lose his current girlfriend, Emily. Each decision makes a different outcome. Can Maxx have all the girls or no girl? It's all your decisions.